You can now buy some bilingual books through the PTA as we have secured a partnership with the publisher Talents Hauts. 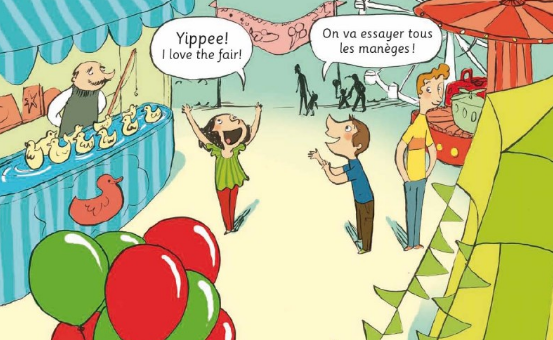 These bilingual books are not just to help translation, but actually switch from English to French. If you are interested in purchasing some of these books or finding out more, please contact Amell on ml.amatino@gmail.com. 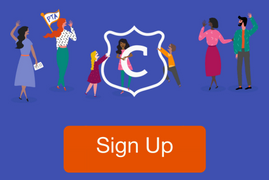 The PTA will receive 20% commission from all sales. * Please note that price changes with the exchange rate variation. 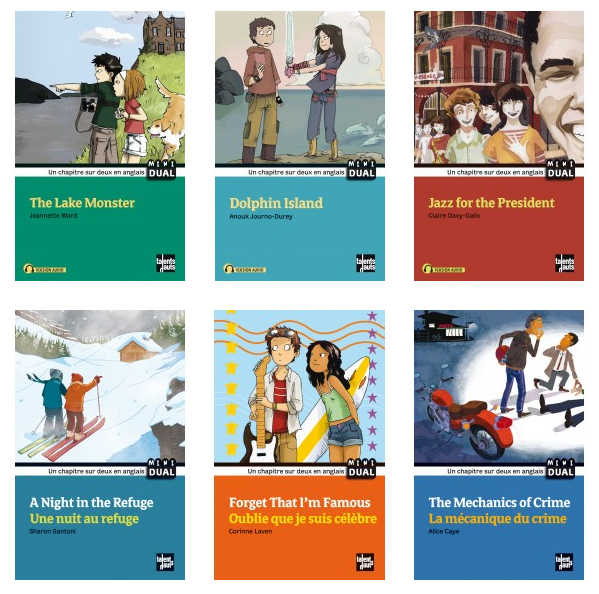 All these books have an audio version (MP3) that you can download directly from the website. Just click on “Téléchargez gratuitement la version audio de ce titre” in the Publisher website. One chapter in French and the following in English. Talents Hauts is a French publishing house specialised in books against sexism and discrimination for young people as well as bilingual books for children. Their calalogue is available online or in PDF.